The focus of this books is in the space of time between 1917 and 1945, even when the last chapters deal with post war developments. In the space of time just mentioned, BMW (Bayerische Motoren Werke) was one of the leading manufacturers of aircraft engines in Germany. 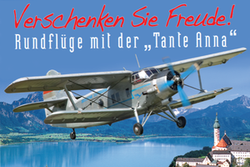 Aircraft engines were the most important business segment of the company and had a deep influence on the company. This throughout illustrated book (contemp. photographs along with constr. 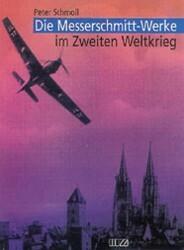 drawings, most of them in b/w), gives insight into the development of all BMW piston-, jet- and rocket-aircraft engines, as well as important accompanaying apparatuses, such as the "Kommandogerät", a device coordingating regulation of several aircraft components adjusted to the engine, to ensure higher flight safety and exculpate the pilot, especially in engagements with enemy aircraft, gears, turbosuperchargers aso. Many interesting details of the engines are givn along with plenty of technical data. 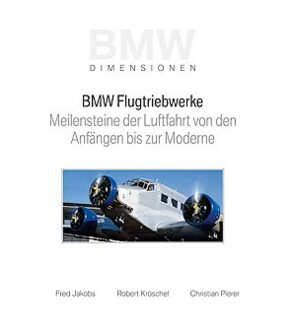 The title is also available in a English edition under the title "BMW aero engines - Milestones in aviation from the beginnings to the present (BMW Dimensions series)", see Art.no. 227306! Author: Jakobs, F./Kröschel, R./Pierer, Ch.